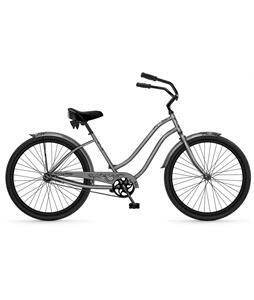 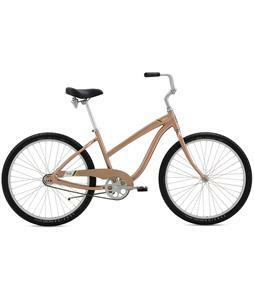 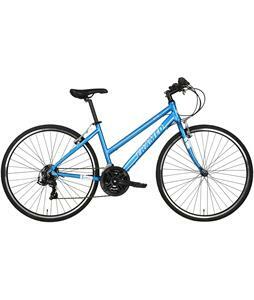 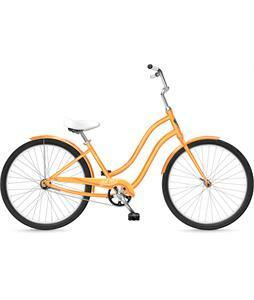 Find a perfect bike for casual riding with The House’s selection of women’s comfort bikes. These bicycles truly have comfort at the forefront of their design and are easy to ride, making them the perfect option for a cruise around the neighborhood or a trip to the store. 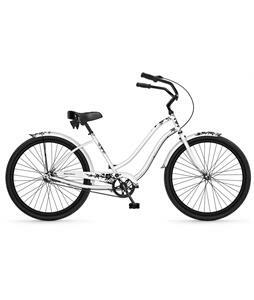 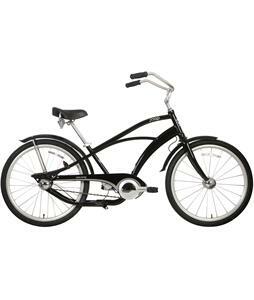 Many of these bikes feature a step-through frame for easy mounting and dismounting and saddles that are specifically constructed for maximum comfort so you can ride for as long as you’d like. 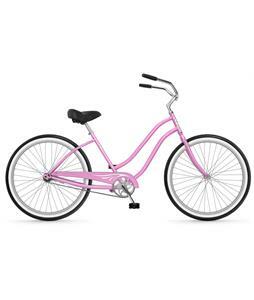 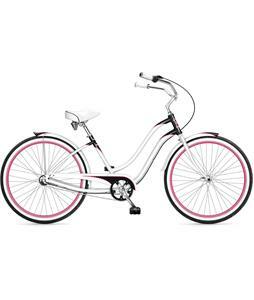 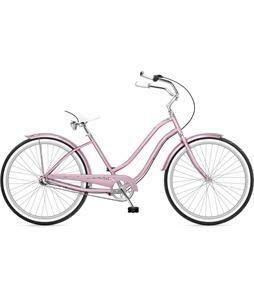 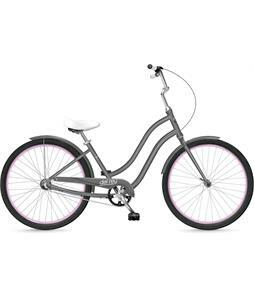 Browse our variety of women’s comfort bikes in fun colors and styles that will make you stand out from the crowd.